My mother and I have a Christmas tradition that we try to follow religiously every year. Both being avid lovers of ballet, we have associated Christmas with this beautiful form of Art. 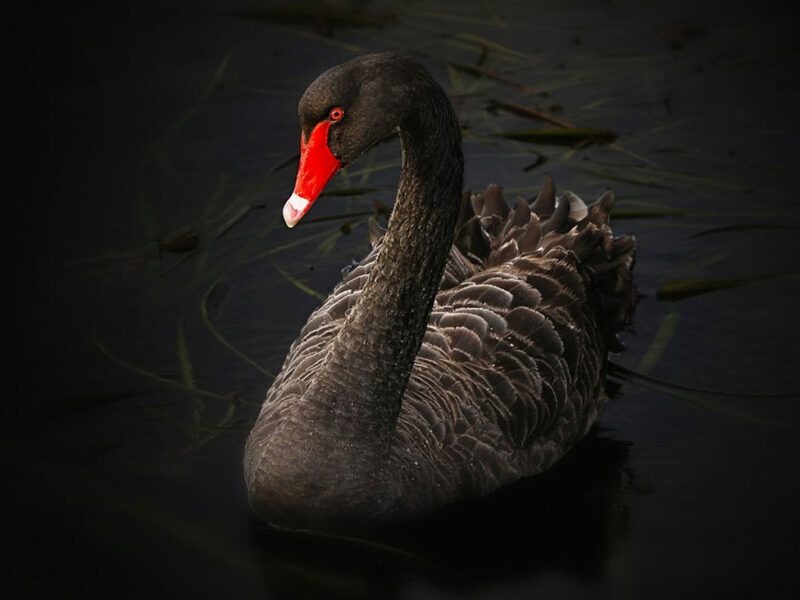 Usually, it’s The Nutcracker or The Swan Lake, both haunting fairy tales that have accompanied generations. 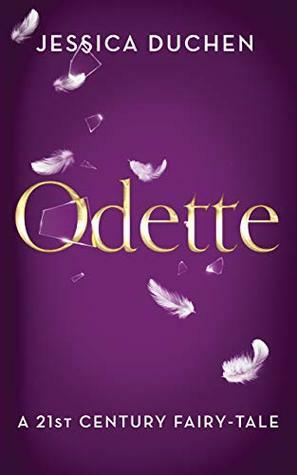 Therefore, I was a little scared to start reading Odette, a modern retelling of The Swan Lake. I am always apprehensive (even dismissive) with retellings because the standards are high and the fear that everything will end in a glorious mess is always present. I am happy to say that with Odette I wasn’t disappointed in the slightest. In my opinion, the element that makes this retelling successful, relatable and memorable is the way the writer chose to bring contemporary themes into focus by emphasizing the importance of fairy tales. She refers to Shakespeare’s Twelfth Night, The Tempest and A Midsummer Night’s Dream whose common themes include the isolation of the Stranger, the Other based on preconceived, unfounded notions and prejudice, and the fluidity of gender. She comments on racism connected to immigration in a rather divided society with heavily polarized opinions. Subtle yet powerful attention turns to Brexit and the insecurity that hunts a country’s steps when people are fascinated by a bunch of populists (something we can all relate to regardless of our country of origin…) allowing them to convince us through lies and evil fairy tales. In this aspect, fairy tales are essential ti every culture, to the development of the young ones and the current fascination with them is a combination of escapism and searching for meaning and hope in a rather bleak, disheartening environment. Were certain parts of the story predictable? Well, yes, obviously. We’re talking about a classic tale and a ballet that is (supposedly) familiar to most of us. It is natural to expect and predict but it shouldn’t matter when the writing has the power to make you care and eagerly anticipate what’s coming next. At least, this is what I felt while I was reading Odette. So, there you have it. In my opinion, this is one of the finest retellings I’ve recently read and a very promising start for the new reading year. Many thanks to Unbound, the PigeonholeHQ, and NetGalley for the ARC in exchange for an honest review. I’m glad to hear this was good- I love the nutcracker as well. Great review! Thank you so much! It was a really satisfying retelling that respected the original source to perfection.